Welcome to The Great Pumpkin Farm! OPEN DAILY 10am to DUSK! SEPTEMBER 15th THRU OCTOBER 31st! 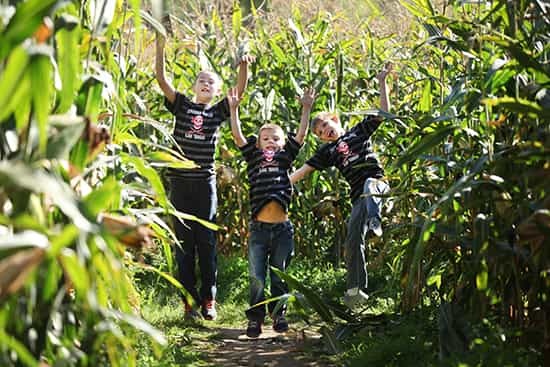 The Great Pumpkin Farm has a full schedule of special events, activities, contests and entertainment. Discover all the all the fun we have planned for 2018! Everyone loves the smell of freshly baked pies, and it fills the air at The Pumpkin Palace Bakery. Stop by for a slice, take a pie home, or stock your freezer with holiday desserts! Some of the area’s – if not the world’s! – largest pumpkins will be featured at the Great Pumpkin Farm this weekend. It’s Viva La Barbacoa! 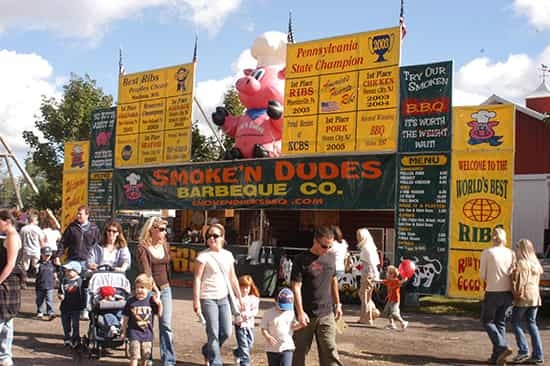 This Weekend at The Great Pumpkin Farm’s Fall Festival’s Oinktoberfest. The 23rd Annual Fall Festival at the Great Pumpkin Farm in Clarence Kicks off with Armed Forces Weekend. 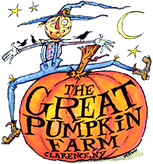 The Great Pumpkin Farm’s Fall Festival will celebrate its 23rd year as Western New York’s favorite fall destination when it opens on September 15 at 10:00 a.m. The Fall Festival at the Great Pumpkin Farm in Clarence returns for its 23rd year on Saturday, September 15! WEEKDAYS are FREE (except for Columbus Day)! We are open daily at the Pumpkin Farm from 10am to Dusk. During the week the Pumpkin Palace is open where you can buy Halloween decorations and gifts, old fashioned candy, apple cider and baked goods (Sorry! Donuts are only made on the weekends!). Weekdays are free admission except for Columbus Day. This Fall Festival is our way of celebrating the harvest of blessings we enjoy in our community and our nation. It has grown to be, by far, the largest family event in the region. We believe that’s because it’s based on the root values we share in the cultures that make up this remarkable community. We come together to share in the bounty of our land and enjoy the wonderful fall season our region is blessed with. 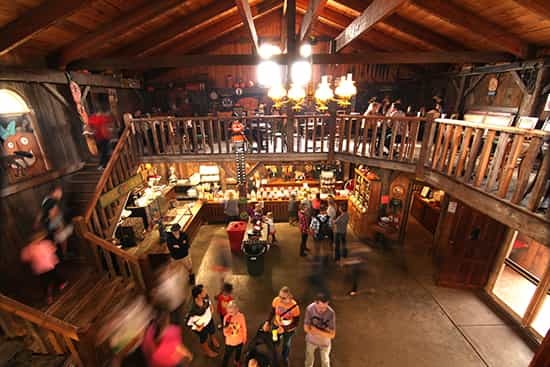 The Great Pumpkin Farm Fall Festival is about wholesome fun and food. About decorating our homes for the season. As each pumpkin leaves here we know it will be the center of a family carving and decorating event. The laughter of the children and their parents warms our hearts and makes the gargantuan effort our family and our associates put into this event so worthwhile. We welcome you and hope you enjoy our Festival as much as we enjoy creating it and having you here as our guests.